Aventis Systems, Inc. offers custom IT solutions to build and operate complete physical and virtual infrastructures. The comprehensive solutions include high-quality refurbished and new hardware, system and application software, and an array of in-depth managed services including infrastructure consultation, cloud hosting and migration, virtualization deployment, data and disaster recovery, security consultation, hardware relocation, and equipment buyback. 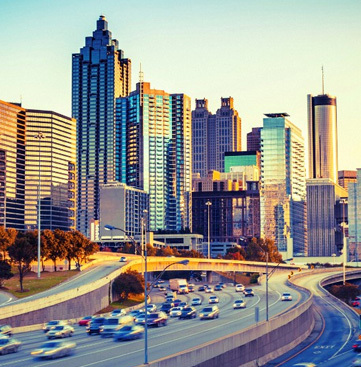 Headquartered in Atlanta, Georgia, Aventis Systems fulfills technology requirements of IT professionals within various industries across the globe. From partnering with consultants and managed service providers, to being the provider-of-choice for end-users from small to medium-sized businesses, educational, non-profit and government organizations, Aventis Systems goes above and beyond other value-added resellers because we Get IT Done. To work relentlessly with IT professionals to make their jobs easier; provide sound advice to meet technical and budgetary requirements; give peace of mind regarding infrastructure and cloud investments; and offer an exceptional customer experience from start to finish.